According to a report by Engadget, Apple and Qualcomm both sued each other on the same day, with Apple filing a suit against Qualcomm accusing that its Snapdragon chips infringe upon its patents, whereas Qualcomm is alleging that that Apple’s phones ranging from the iPhone 7 to the iPhone X violate 16 of its patents, including power-saving methods, interfaces and even camera autofocus. The source notes there’s also a matching complaint from Qualcomm with the US International Trade Commission that would ban imports, and thus sales, of the iPhone X and other models over five of the patents. 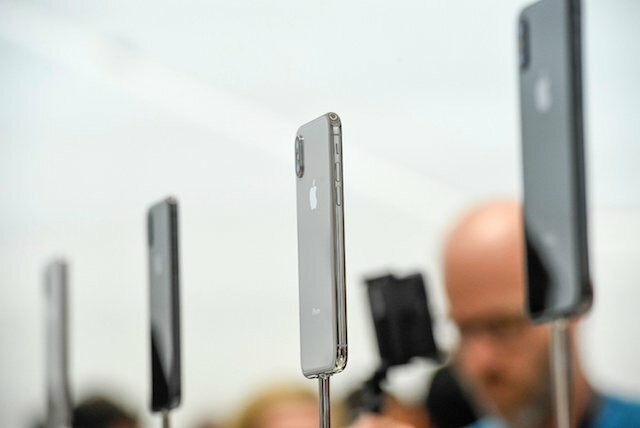 While Apple has declined to issue a statement, these back-to-back lawsuits suggest that the two companies are trying to force each other’s hand. It must be pointed out Qualcomm’s new ITC case is conspicuously focused only on those iPhones that use Intel’s wireless chipsets.